Enjoy programs for the whole family when you join the Lafayette Family YMCA! Searching for “gyms near me” but wanting more? With fitness, youth development, and childcare, the Lafayette Family YMCA is more than just a gym. It’s a community. Enjoy programs for the whole family when you join the YMCA! 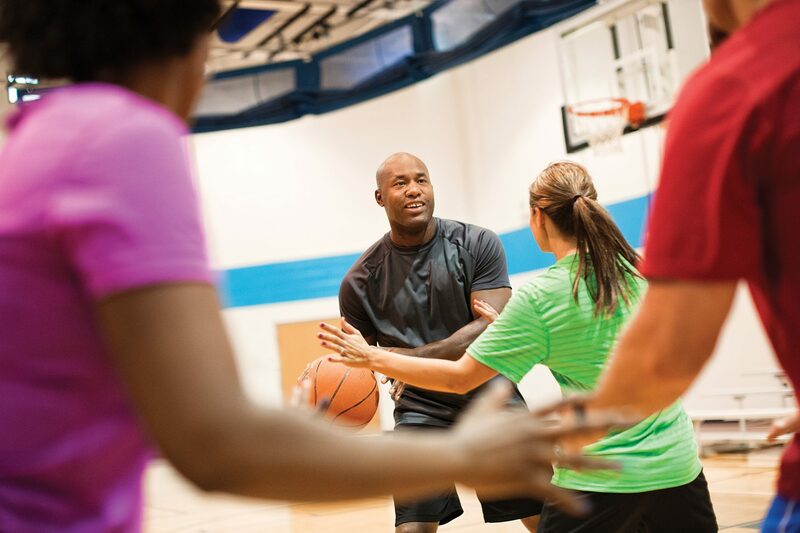 Experience the benefits of a YMCA membership. Find programs perfect for the whole family. Looking for fun for the whole family? The Lafayette Family YMCA offers programs and activities for all ages and interests! You’ll find safe and fun options that meet all of your needs, including group fitness, swim lessons, youth and adult sports, and childcare. Try out our variety of options and activities. Did you know you can attend a group class with a friend for free? Or, if sports, camps, childcare, or another program is what you’re searching for, we have just what you need! Choose the membership that’s right for you. Stop by to talk with our friendly staff, or purchase your membership online! 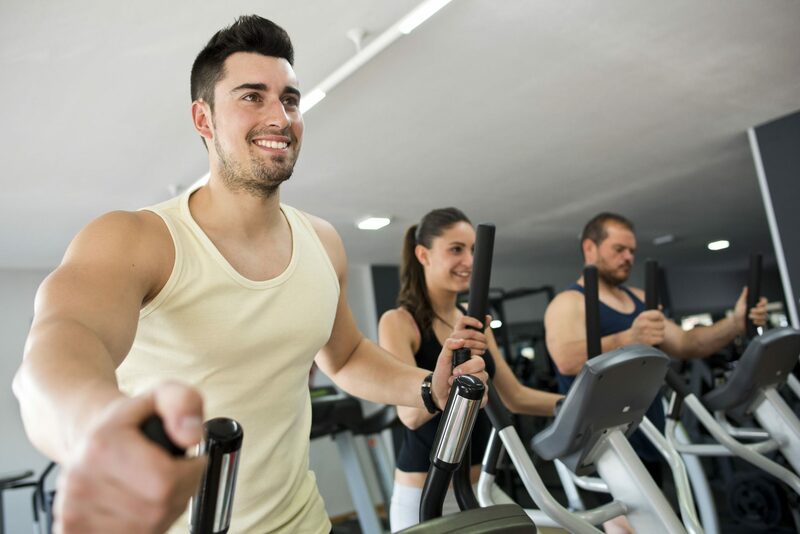 The first time you come into the YMCA, we’ll take care of everything so you’re ready to get started on your path to health and wellness with your choice of activities! Enjoy a safe, welcoming, and fun Y community. Becoming a member at the Lafayette Family YMCA has a variety of benefits. Our fitness center, group fitness classes, and many community activities are included in the cost of your membership. Plus, membership at one Y allows you to visit others all across the country! Find everything you need at the YMCA. "Very welcoming and non-judgmental place to achieve fitness goals. " "The daycare takes such good care of the babies." "The staff have always been very friendly and helpful with anything we've needed." "The pool and all the facilities are a plus for the price you pay." We provide high-quality exercise equipment and fun group fitness classes at both Y locations. Our pool area has space for lap swimming, water exercise classes, and family fun time. From infant care to preschool and beyond, our state-certified childcare program provides exceptional care for kids in the community. With sports leagues, summer camps, and more, we offer youth development programs for all ages. The new YMCA facility has five community partners that provide more health, wellness, and youth services. We offer volunteer opportunities and family events to those in the Greater Lafayette area. Who should become a member at the YMCA? People wanting to get active and focus on fitness. Both YMCA facilities offer excellent exercise equipment, free weights, and group fitness classes to help make your fitness journey great. Members also use our gym, aquatics center, personal training opportunities, and wellness coaching to reach their goals. Families seeking a fun, educational, and safe environment. Day camps, childcare, and educational opportunities are all available at the YMCA. Whether your kids spend time with us in the summer or all year, we love to provide opportunities to learn, play, and grow! Parents looking for programs to get kids moving. 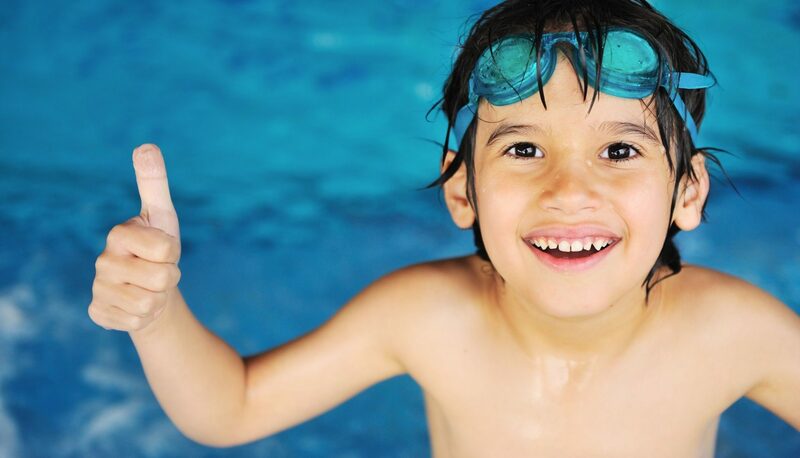 The Y provides plenty of opportunities to get involved in activities like youth sports and swimming lessons. Keep your kids healthy and active year round by checking out what the current programs are for the season and signing up! Those wanting to make lifelong connections. The Y is an amazing place to meet your next best friend. We know we keep talking about the Y as a community, but it really is. Meeting others from all walks of life and realizing you have so much in common will help you build lasting friendships, connections, and opportunities. Achieve More With Our Matrix App. Our Matrix App is launching on March 1, when you can find it in the App Store! 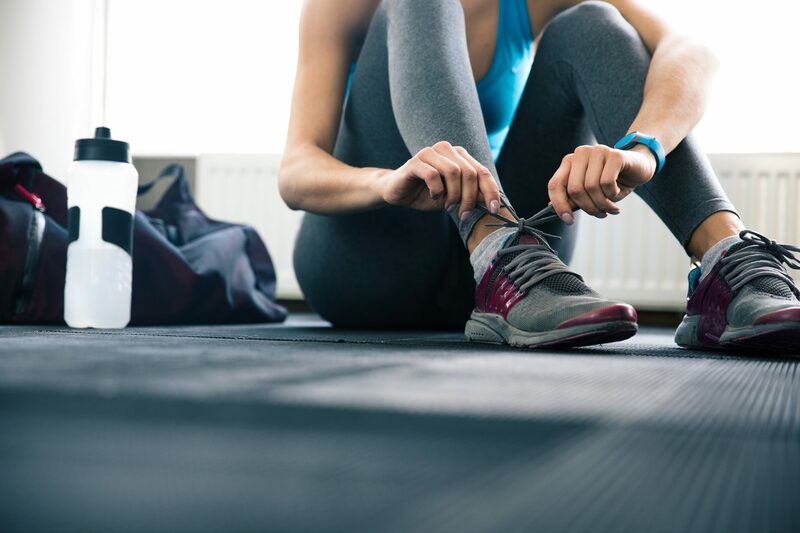 You'll be able to participate in wellness challenges, earn Y rewards when you reach your goals, explore group fitness classes, and stay connected to your community. The Lafayette Family YMCA goes beyond just being a gym or fitness center. With childcare, youth sports, healthy living initiatives, and Christian values, the Y is a place everyone can feel welcome and safe in all that they do. Since we opened our doors in 1889, we've been caring, honest, respectful, and responsible in all that we do. With our two facilities and five community partners, we can guide you and your family on your path to wellness and community stewardship. With exciting opportunities for youth, young adults, and families alike, the YMCA is here to streamline your daily activities, help you reach wellness goals, and serve you with caring and compassionate support. We offer community programs for a variety of interests. We provide excellent opportunities for youth development in Greater Lafayette through youth sports, childcare, summer camps, educational opportunities, and more. Our youth programs include activities for all ages. At the YMCA, we value health and wellness just as much as we value family and community. That’s why we provide programs designed to improve your health and guide you on your path to overall wellness. Our facilities and programs are designed with the community in mind. Not only do we offer youth development and health programs, but we also provide volunteer and donation opportunities, as well as community outreach. We’re building a community at the YMCA. Enjoy a place that's more than a gym. 1. Check out our variety of programs and activities. 2. Become a Lafayette Family YMCA member. 3. 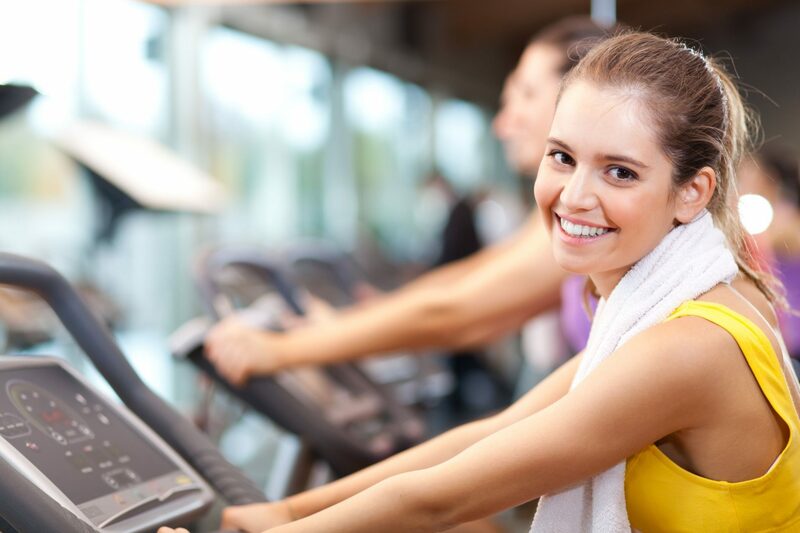 Enjoy our fitness centers, group classes, and more!